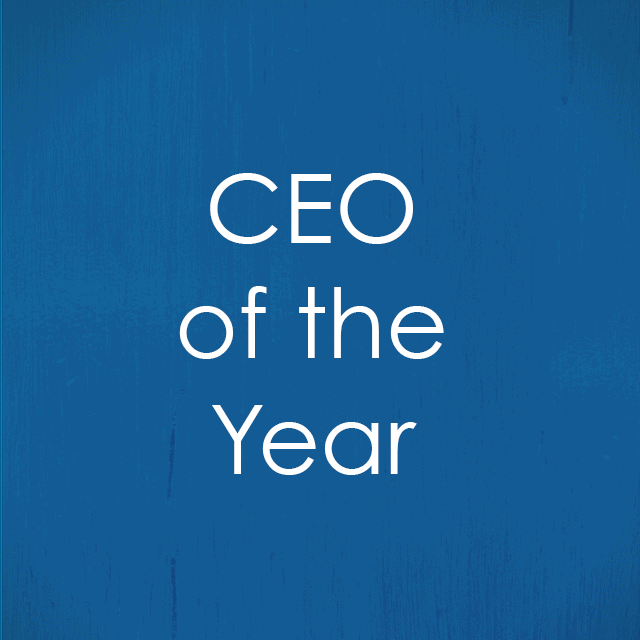 CEO who has demonstrated significant leadership resulting in the success of their company, employees and community. This CEO has also proven to promote a strong and diverse culture. 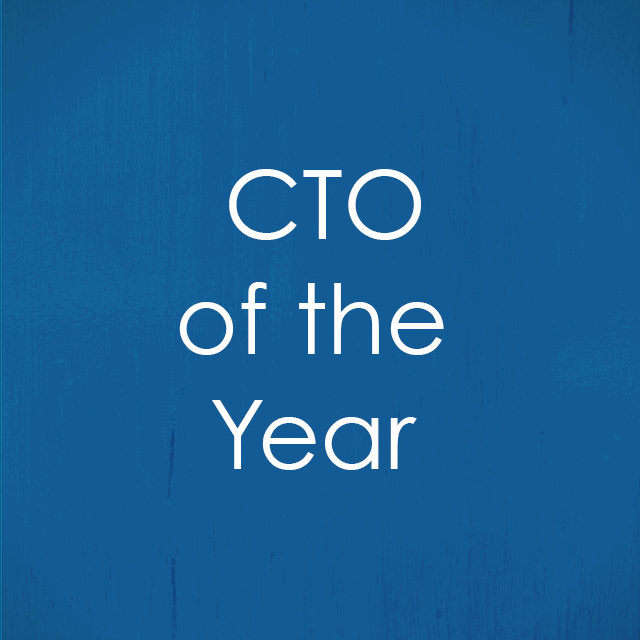 CTO who has served as an outstanding leader and team-builder, developed innovative technologies resulting in measured successes for their company, and has provided continued support to clients and partners ensuring their technological needs are met. 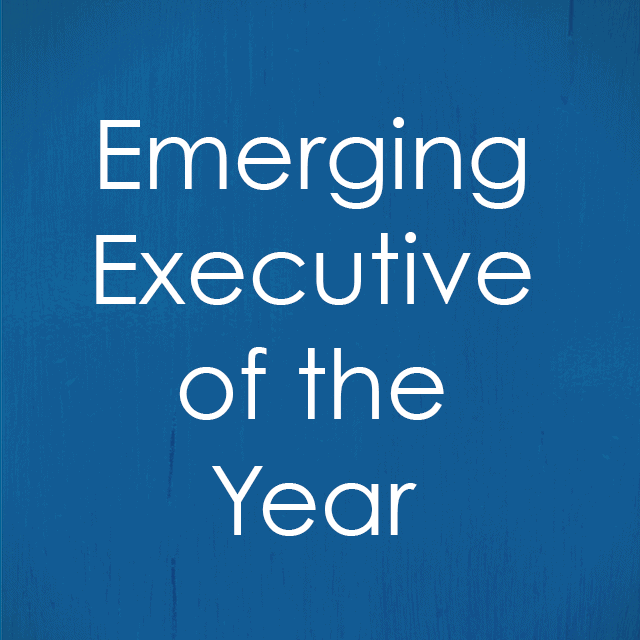 This category recognizes an executive on track to be a senior leader in the technology sector through their extraordinary operational leadership and achievement in bottom-line business results. 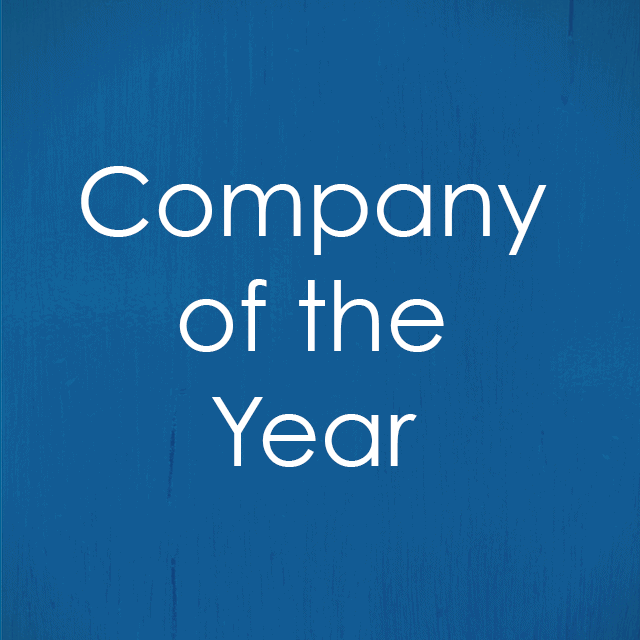 This award recognizes the company that has realized significant growth in revenue and local workforce in the past 12 months and has also proven to have a strong and diverse culture. 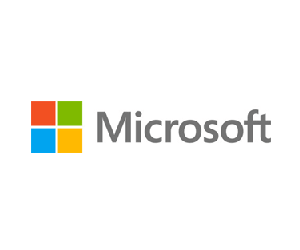 Company founded approx. 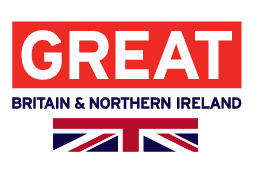 3-7 years ago and has demonstrated significant growth, positive change to its market or industry, & has promoted a strong and diverse corporate culture. 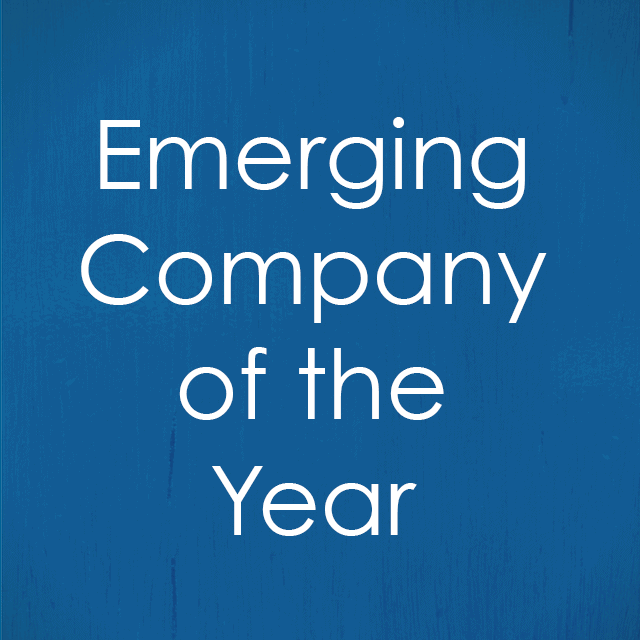 This category is for companies who have achieved less than $100m in revenue. 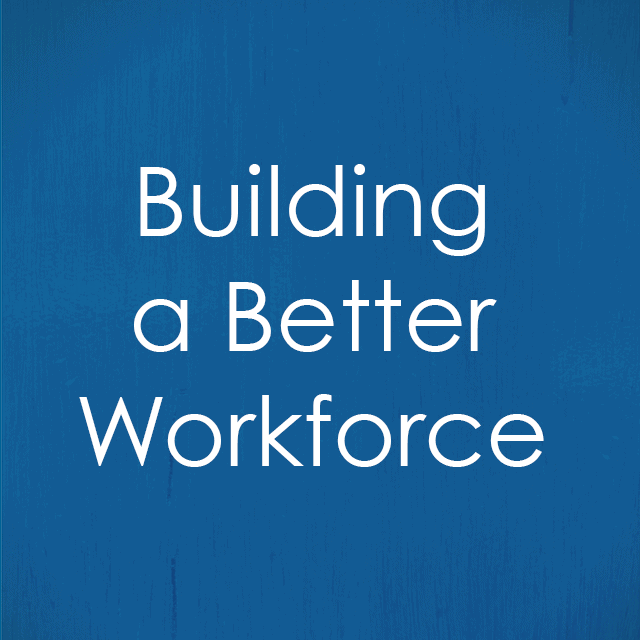 Company that is building a better workforce & implementing strong core values. 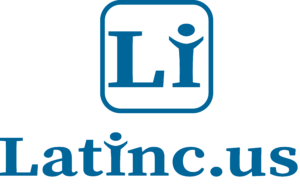 They provide unique opportunities for its workforce through talent development strategies, employment for underrepresented or under-served groups, and commitment to giving back. 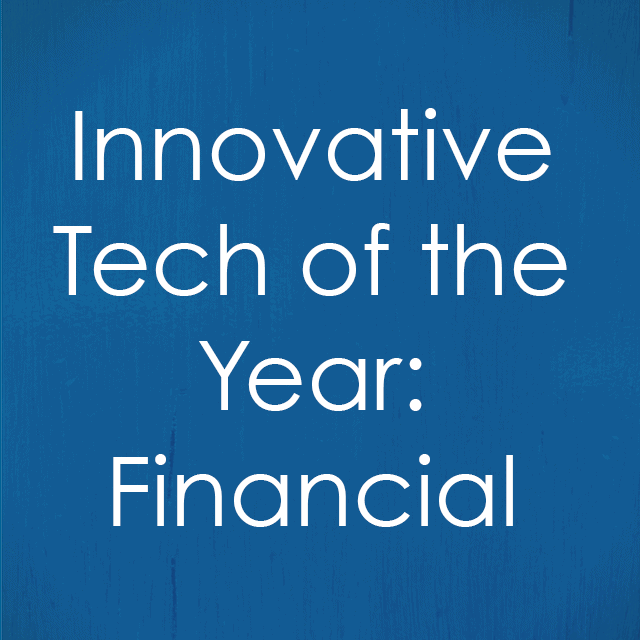 This award recognizes an innovative technology that has had a significant impact on the company, customer and/or market in the category of fin tech (technologies that make financial services more effective either internally or externally. 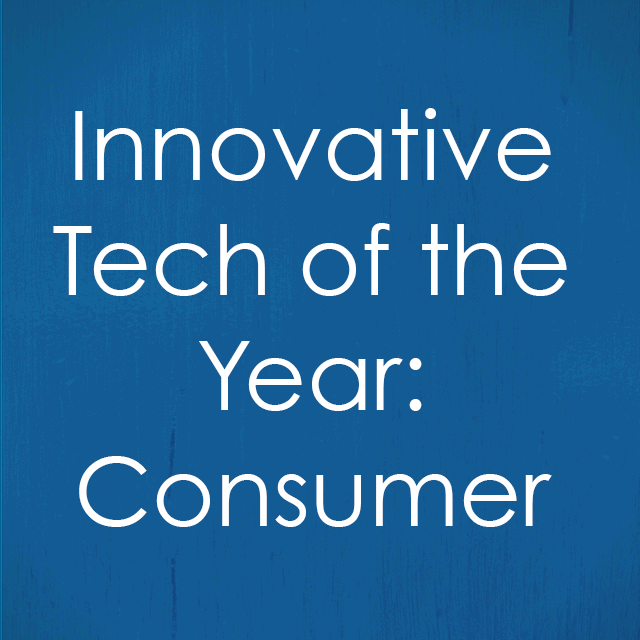 This award recognizes a technology or manufactured solution for consumers that has had a significant impact on the company, customer and/or market in the category of consumer technologies. 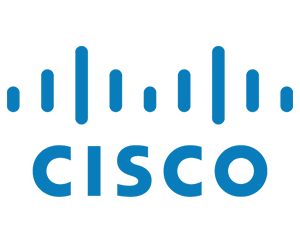 Product or product suite that, through instrumenting or enabling the instrumentation of the physical world, has had a significant impact on business process, customer service, and product development. 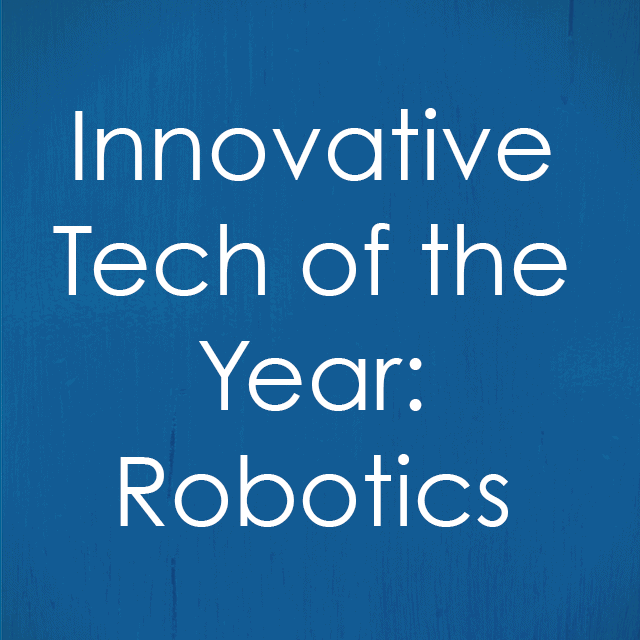 Innovative technology that has had a significant impact on the company, customer and/or market in the category of robotics, including: sensors, manipulators, & systems for applications in domains including civilian, military, healthcare, automation, transportation, & education. 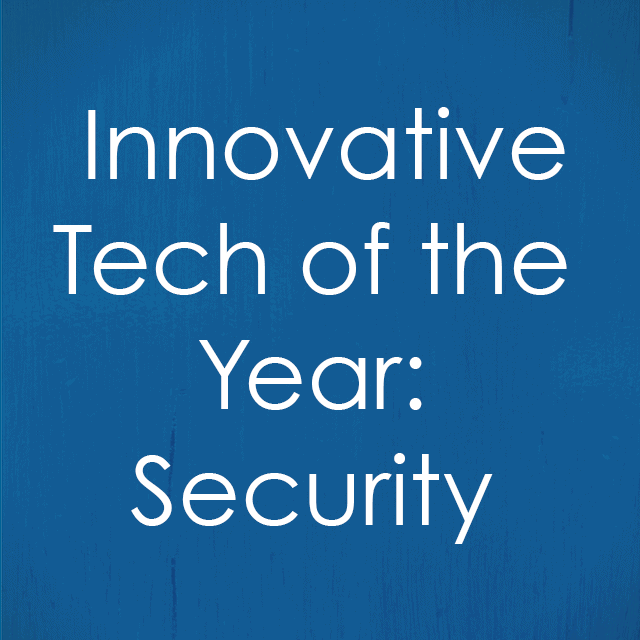 Innovative technology that has had a significant impact on the company, customer and/or market in the category of security. 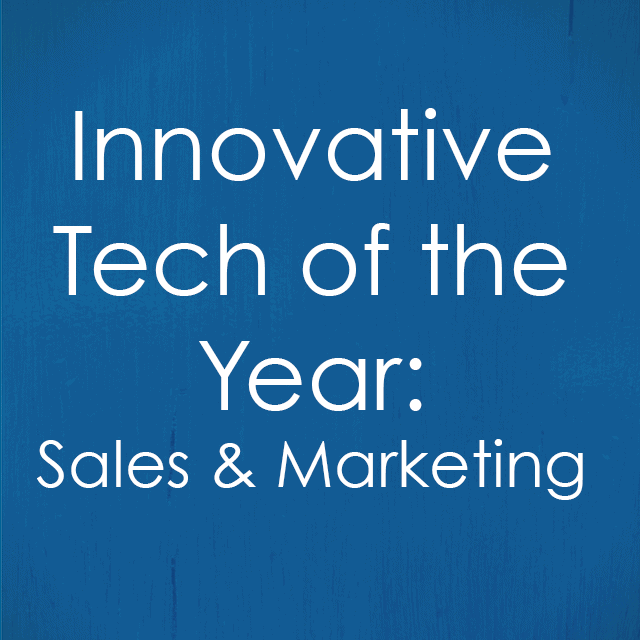 Innovative technology that has had a significant impact on the company, customer and/or market in the category of sales & marketing. 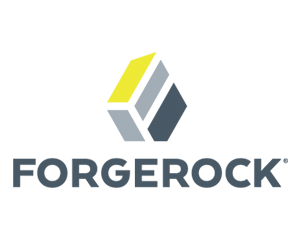 Forward-thinking technology that is pushing the boundaries of technology or application of technology and/or fundamentally altering an existing industry. 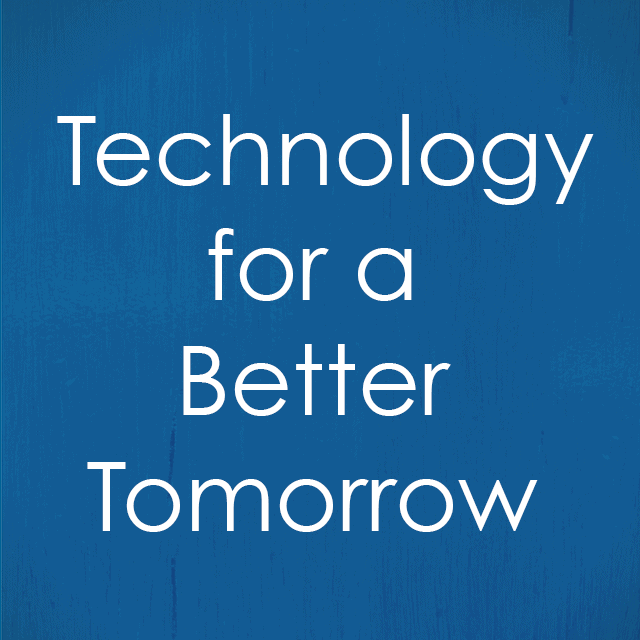 This technology must offer substantially different or improved value, impact, and customer behavior. 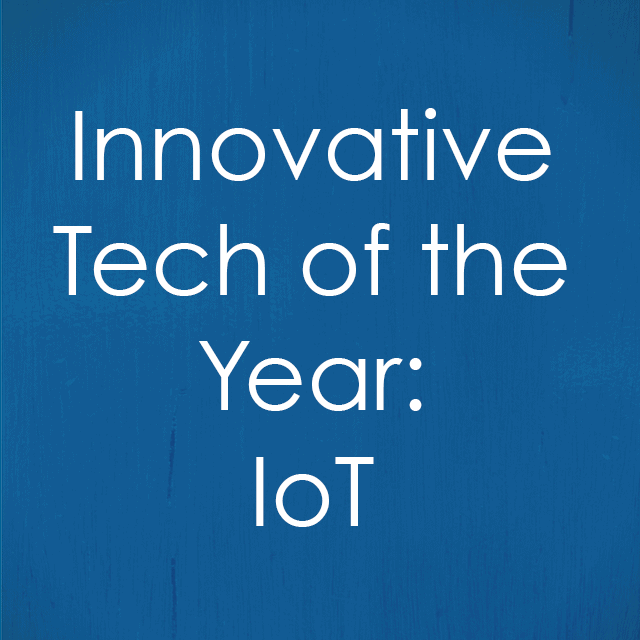 Innovative technology that enables users to give back to the community, creates awareness on important issues, or effects positive change in the world. 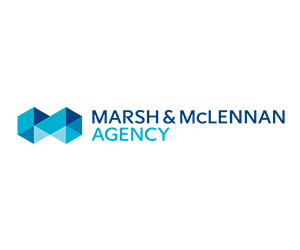 The Massachusetts Technology Leadership Awards is the Commonwealth’s most prestigious tech awards program, dubbed the “Academy Awards” of tech. 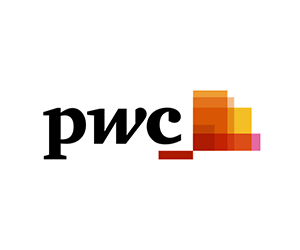 The program kicks off each April with a nomination period and culminates in September with an annual Awards Gala that draws top executives and teams from companies throughout the Commonwealth. 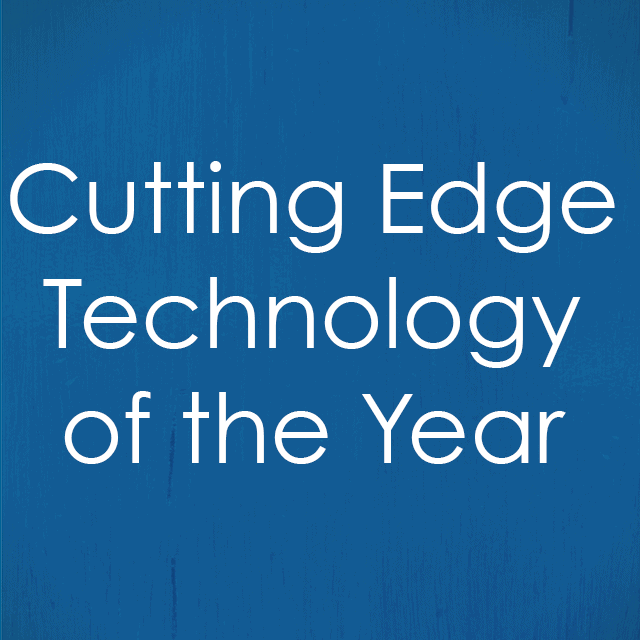 The Awards Gala brings together more than 800 of the region’s top tech leaders and innovators to network and celebrate the region’s top leaders, companies, and technologies.